Hunters reported taking 73 wild turkeys during Maryland’s 2019 winter turkey season, which was open Jan. 17-19 statewide. According to the Maryland Department of Natural Resources, turkeys were harvested in 22 of the 23 counties, with Frederick, Garrett and Washington counties reporting the highest numbers. Adult males, or gobblers, comprised 56 percent of the harvest, with the remainder being females, or hens, and juveniles, known as either a jake or a jenny. Eighty-five percent were taken with a shotgun, but some hunters harvested their bird with a crossbow or vertical bow. This harvest was slightly lower than the 87 birds taken last year. 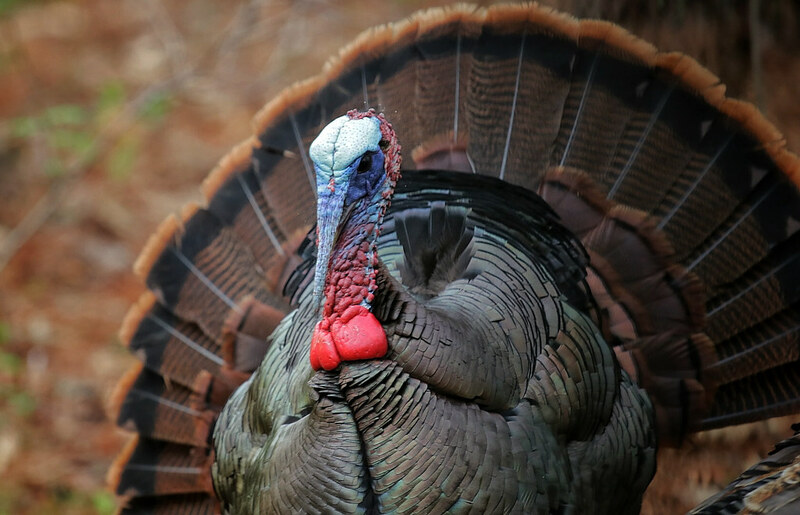 The winter turkey season was established in 2015 to provide hunters an additional hunting opportunity that would not conflict with other hunting seasons. Turkey populations, at one time, were limited in Maryland. In the 1980s and 1990s, an extensive department program to trap and relocate wild flocks successfully established populations in every county.